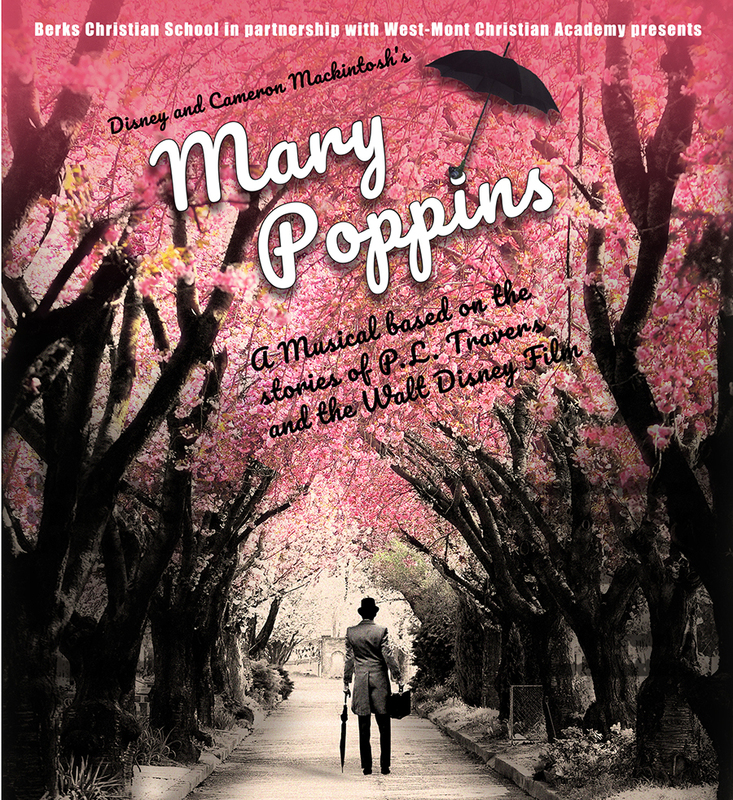 TONIGHT OPENING NIGHT FOR MARY POPPINS! them at the door on the day of the show. Remember to re-enroll by April 30th if you want to avoid the highest fee. Starting April 1st, prices will go up for re-enrollment. Contact the office if you have questions about the re-enrollment or financial aid process. The Green Student Permission Form is due now! Pray for the Juniors and Seniors as they influence the lives of our elementary students each week in Leadership Legacy. Pray for National Honor Society Members to continue to advance academically and be leaders in their class. Pray for Student Council to continue to develop leadership skills to benefit the student body. Pray for 5th & 8th graders as they lead elementary and middle school and transition to 6th & 9th graders. Pray for the students on worship team as they use their gifts to lead worship in chapel.